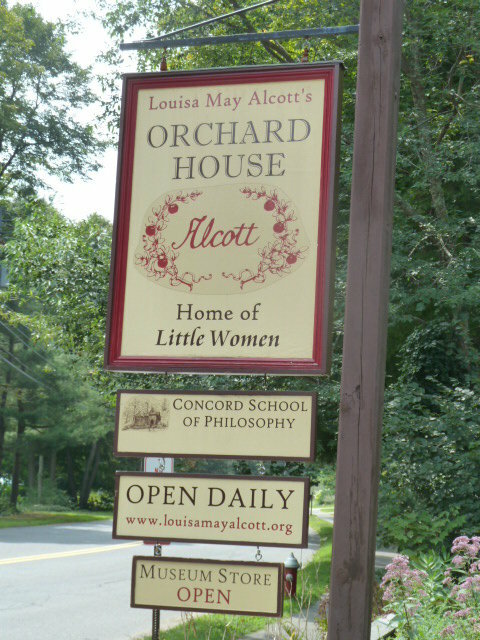 I’m finally an official member of the Louisa May Alcott Memorial Society located at Orchard House in Concord, MA, and I’ve proudly displayed my membership on the header of this blog. It’s long overdue! This organization does such great work keeping the memory of Louisa and her family alive. Touring Orchard House is the stuff of fantasy and dreams for many a girl who grew up with Little Women, and a pilgrimage for us adult fans. Check out my page on Orchard House and Sleepy Hollow with links to both sites. 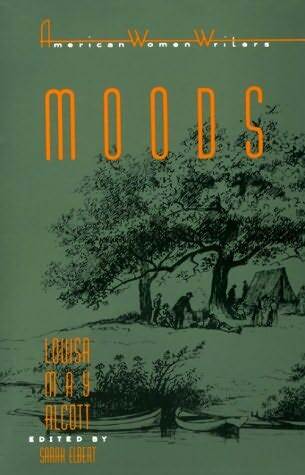 I’ve started reading Moods (where I’m at in Susan Cheever’s Louisa May Alcott A Personal Biography) and actually have both versions of the book (with 2 different endings). I’m trying to catch up with my reading and will start blogging about it soon. Yes, I can imagine. 🙂 I envy that you were able to work there. Did you conduct tours? I’m looking forward to the different programs they have there. Congratulations! That’s great that you live so close to literary landmarks – thanks for sharing the slideshow too! Thanks for the great news! Congrats! I am happy for you Susan! Congratulations! And happy to hear that you finally started Moods again. I haven’t read the original tragic version, can’t wait to read your posts about it! So far I like the tragic version better. I’m kind of reading them side by side and already I see differences. I can’t help but feel that the newer version actually compromised her vision more than the original, really cut up version. I hope to post something on this by the weekend, I need to get through a few more chapters first to get a better feel. I am glad I read “The Inheritance” first because I feel like I’m in a better mindset to enjoy this book.